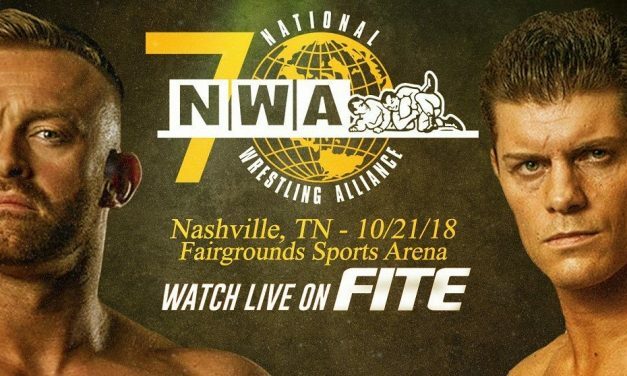 The NWA celebrates their 70th year with a huge show featuring Cody vs. Nick Aldis, the crowning of an NWA National Champion & much more! 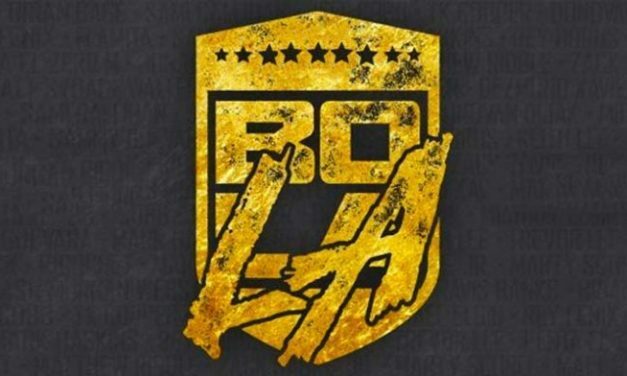 While this year’s Battle of Los Angeles doesn’t have the big names that BOLA’s of years past had, it is as eclectic and diverse a lineup as there has ever been. New York City, the Land of Opportunity. Smell that? 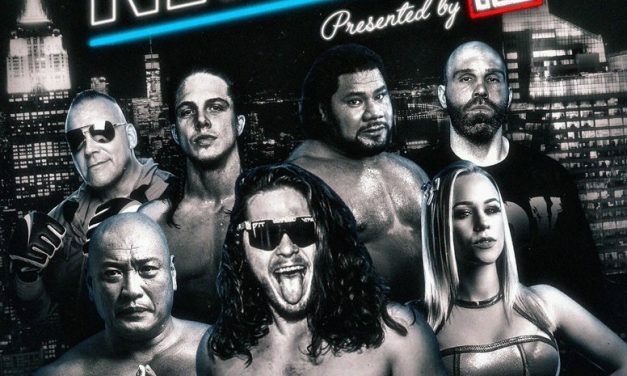 It’s another Joey Janela show — this time Joey Janela’s Lost in New York! 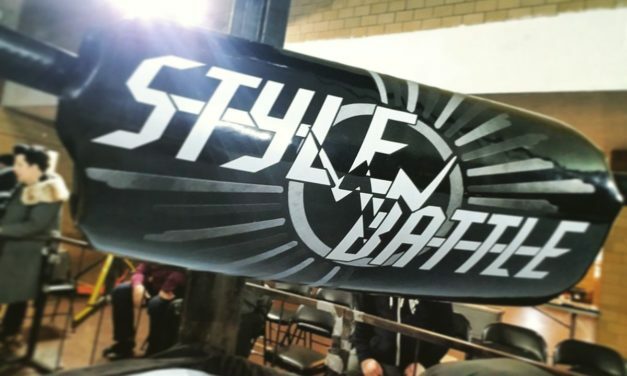 Finally—and mercifully—Style Battle’s Season 1 Finale is upon us. 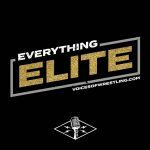 Ultimately, the show will most likely deliver, but on WrestleMania weekend, that isn’t enough. 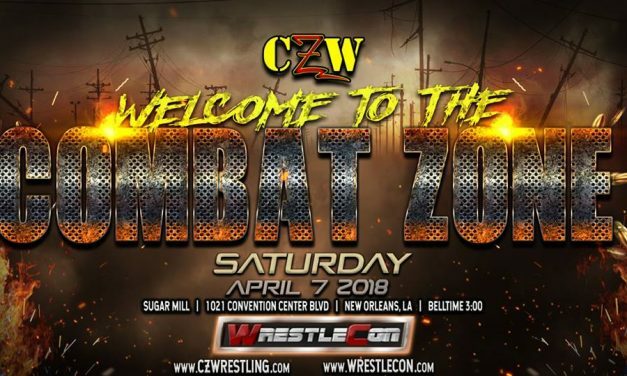 CZW put out a very safe card built from guys that seem to be working every other show that weekend. 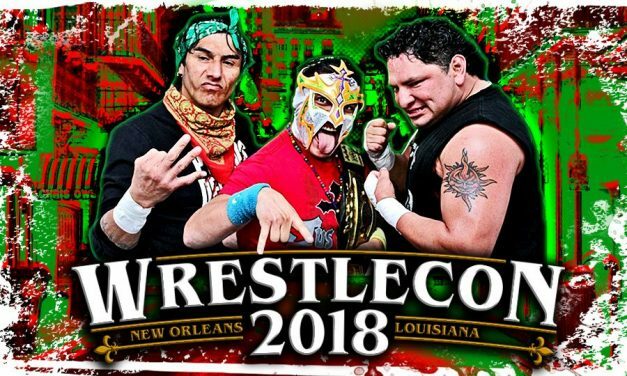 WrestleCon. 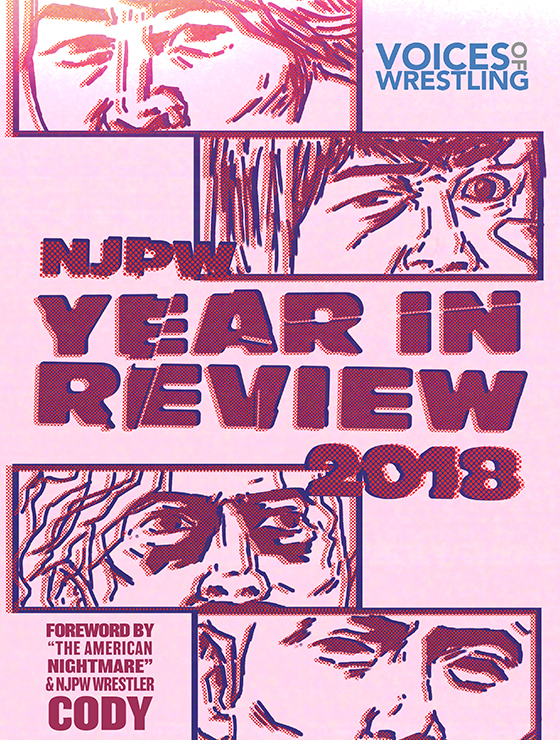 Pro Wrestling Revolver. Pancakes & Piledrivers. The Super Indie Summit. 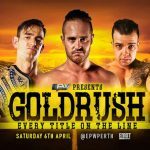 You could be forgiven for thinking that the name of this show actually referred to four completely separate shows, but in a way that kind of fits the theme Sami Callihan and his crew are going for. SPRING BREEEEEEAAAAAAAAKKKKKKKKK!!!! Yes, it’s here again. 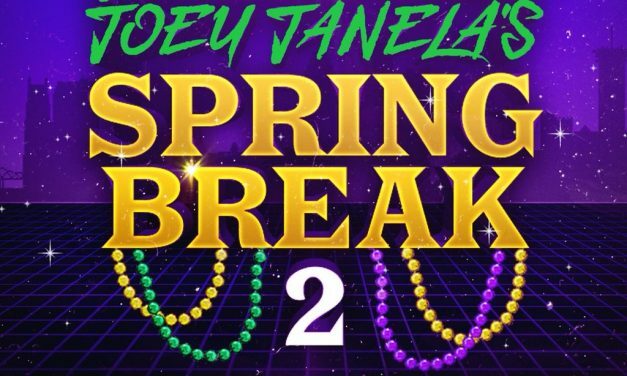 Last year, Joey Janela’s Spring Break took WrestleMania Weekend by storm, and now Janela is back again with Spring Break II, a card that looks even crazier than the first edition. 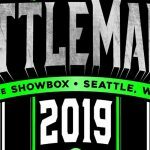 Once a mere accessory to WrestleCon (a WWE Axxess alternative wrestling convention), the annual WrestleCon Supershow has taken on a life of its own becoming one of the most anticipated shows (and spectacles) of WrestleMania weekend. 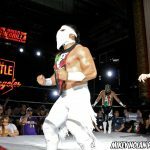 Ring of Honor returns to PPV for Friday’s War of the Worlds 2017 joint show with New Japan Pro Wrestling. A year ago, I never thought I would say the words “why would I go to NXT when I can go to CZW?” But here we are. 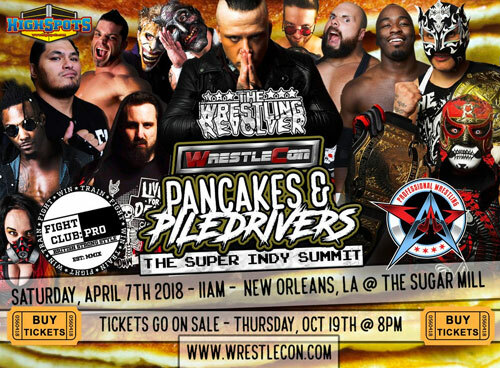 The Wrestling Revolver kicks Saturday morning off with WrestleCon Pancakes & Piledrivers. 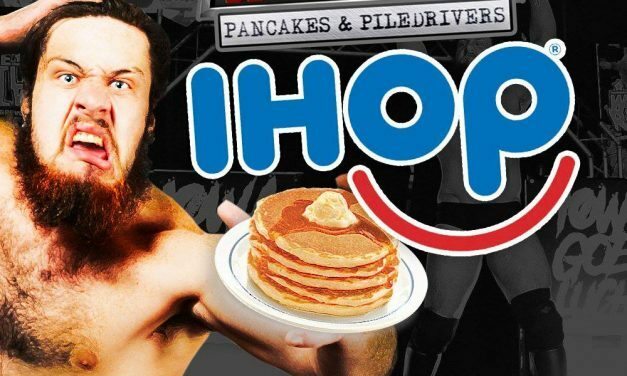 Imagine your pancakes being served by Sami Callahan. Imagine. 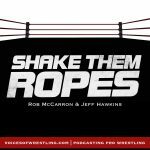 These WrestleCon Supershows are always bizarre on paper but the 2017 version may be the best yet. 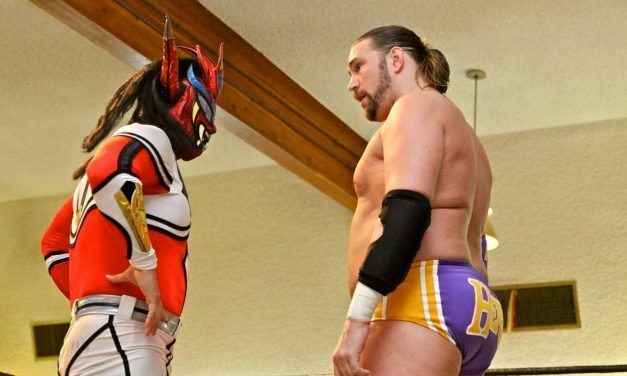 Out of the seven matches Battle of Los Angeles 2016: Stage 1, four are **** or higher and one of those is a Match of the Year contender. Not bad. Cedric vs. Sabre, Fitchett vs. Fox and a newsworthy main event featuring one of wrestling’s biggest stars makes AAW United We Stand well worth the money. 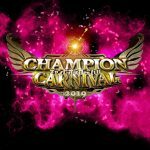 SHIMMER: Volume 80 is a one-day tournament to crown a champion for the new Heart of Shimmer title.